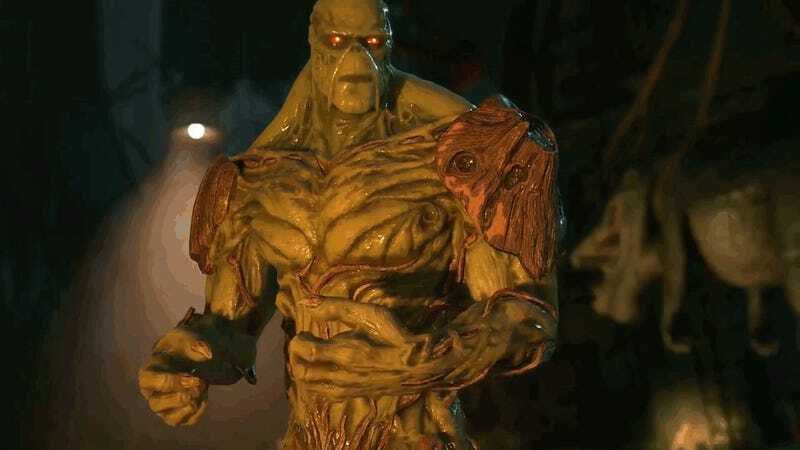 Two new trailers for upcoming DC Comics fighting game Injustice 2 have popped up over the last two days, showing Swamp Thing and Poison Ivy smacking around other super-folk. I hope this game has those two plant-loving super-folk submitting to the unspoken passion in their hearts. ...and today’s trailer features some of the game’s female characters because it’s Valentine’s Day or some nonsense. Both Swamp Thing and Poison Ivy look to have ridiculously over-the-top super-moves, of course. They also have a hatred of Batman’s son in common. Guys, a fling between Alec and Pamela would totally work.